The MC001-XBMC is easy and ready-to-use, it plays all popular audio and video formats and supports full HD 1080p. Pack all your videos, songs and photos into the massive 1TB storage. Control freely from your Smartphone or tablet using one of the many excellent remote control apps available for both Android and iOS or with the bundled Infrared remote. Watch TV directly on MC001-XBMC and, thanks to OpenELEC 3.0 PVR functionality, you can even record your favourite shows. 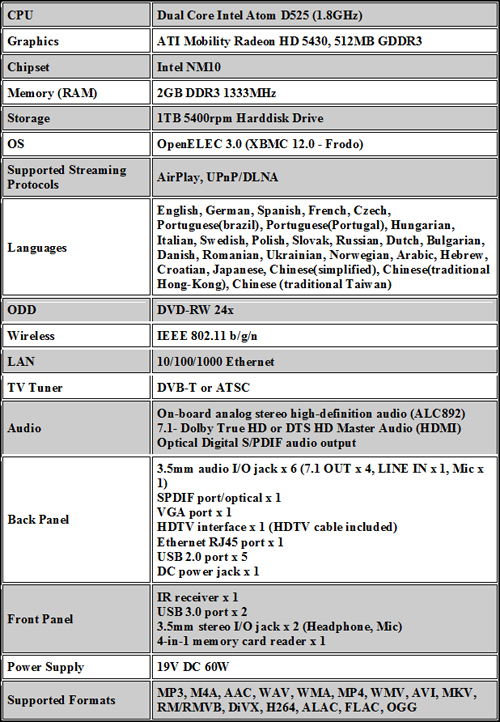 A multitude of Add-ons will let you extend MC001-XBMC's capabilities beyond your imagination: Listen to radio, Watch online video (YouTube, Vimeo, Netflix and others), Access your favourite Music on Demand service, show your latest pictures and Use a 1TB Network Storage. This full-system media centre fulfils all your home entertainment needs, based on the award-winning platform XBMC 12 (OpenELEC 3.0). For the past months, ARCTIC worked in partnership with OpenELEC, together we combined a media centre which has integrated with the most desirable features, equipped with the latest XMBC 12 (OpenELEC 3.0) platform that made the most perfect and user-friendly media centre to have. A more detailed spec is listed below. 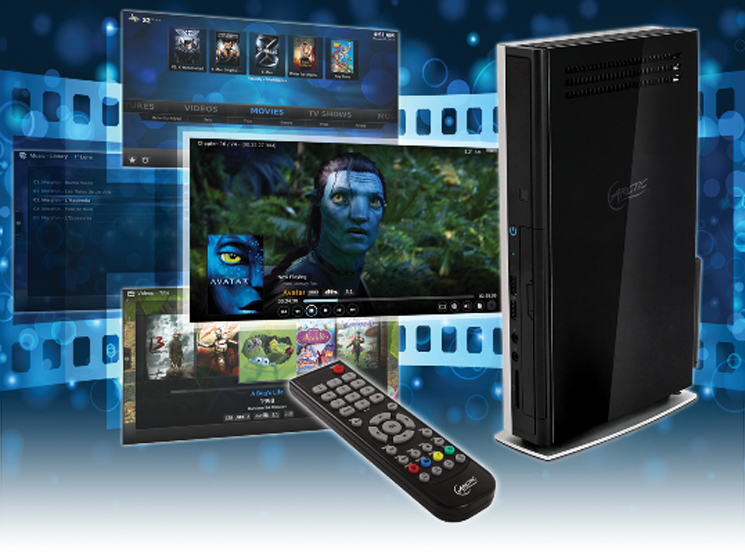 - Be the first to own the MC001-XBMC Limited Edition Media Centre as long as stock lasts! 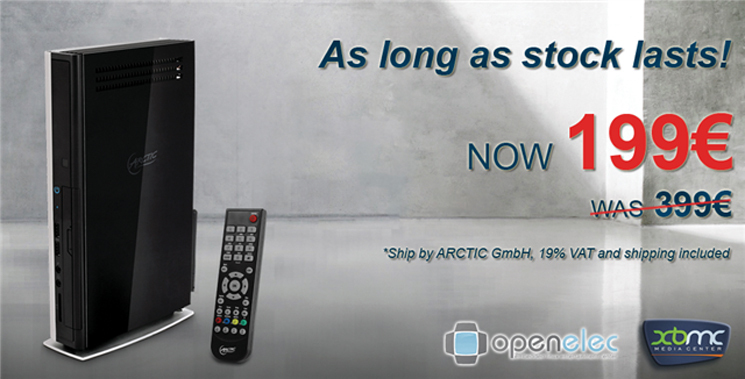 The MC101-XBMC is available directly from Artic.ac for EUR 199 instead of EUR 399 as long as stock lasts. Price includes VAT and shipping within EU.